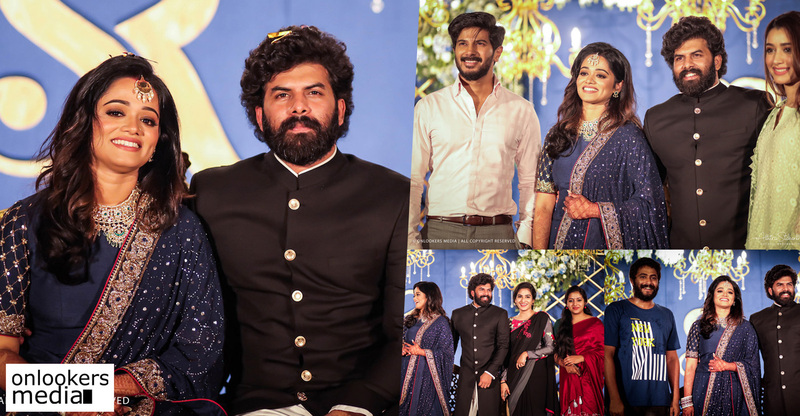 Dulquer Salmaan’s latest release Solo has been in the news for some unfortunate reasons. 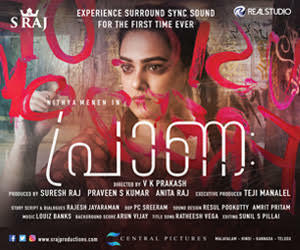 Releasing amidst much fanfare on October 5, this Bejoy Nambiar directorial opened to mixed response from the audience. Majority of the audience were critical of the fourth story and its strange climax. Many took to social media platforms to express their disappointment about the movie’s ending. 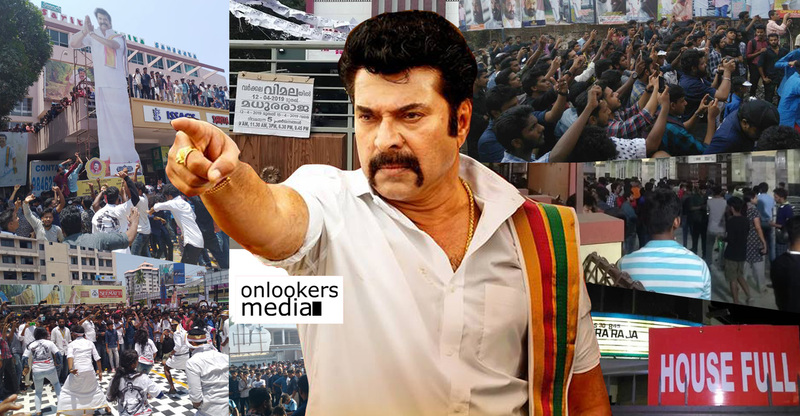 This backlash from the audience forced the makers of the Malayalam version to chop off the climax portions. The shows after the initial couple of days had a different ending. This apparently has had a big impact on the movie’s box office collections. The word of mouth was also mixed to negative. 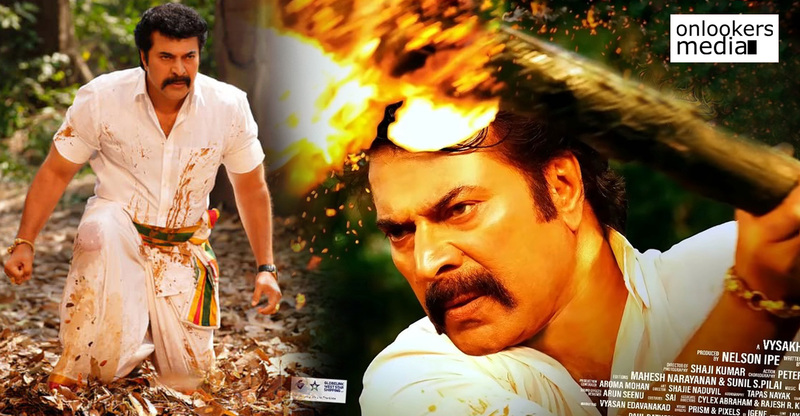 Our trade sources inform that the movie has managed to gross Rs 8.30 crore from its 8 days run in Kerala. 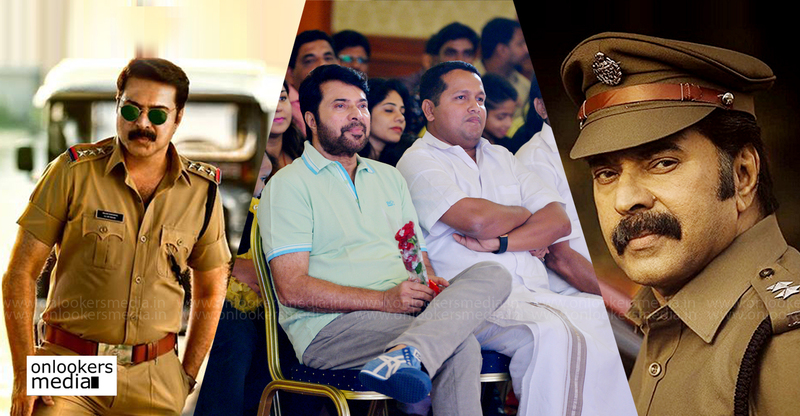 This is an average figure for a big star like Dulquer Salmaan. The changed climax and the initial backlash has affected the movie’s box office earnings. 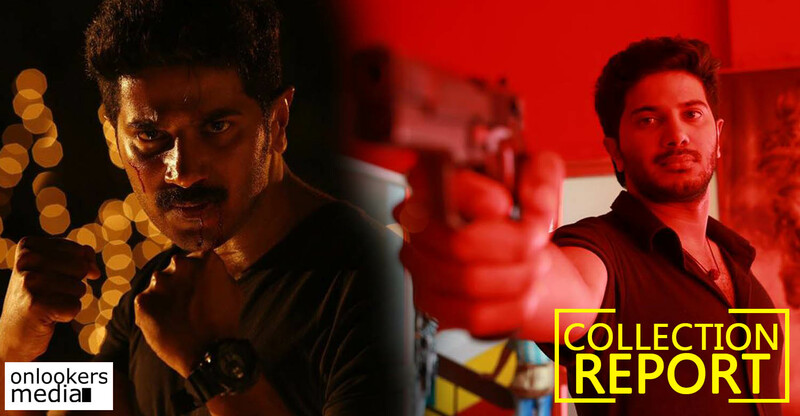 Solo, made as a Tamil-Malayalam bilingual, is an anthology of four stories. Each story is based on the basic elements of Water, Wind, Earth and Fire. 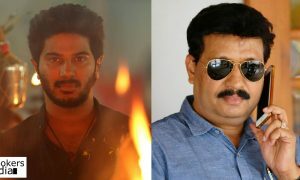 Dulquer plays four different protagonists in the film. These four characters – Shekar, Trilok, Rudra and Siva – are basically the avatars of Lord Shiva. 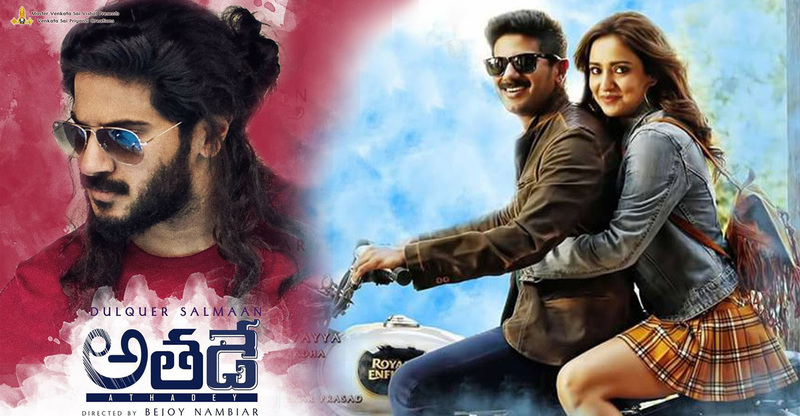 Bejoy Nambiar, who has also scripted the movie, has woven these four elements with love and revenge as the basic premise. Solo has an elaborate star cast and huge technical crew from industries across the country. 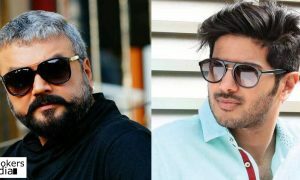 Jayaram and Dulquer Salmaan to team up for a mass comedy entertainer! !